Mina’s is licensed and bonded, and we want our customers not only to be 100 percent satisfied but also to feel 100 percent secure. We have offices in Florida, where we started, and in New York, and both provide our unique brand of modern cleaning with southern charm. Please call our office for a free estimate today or fill out our online reservation form. 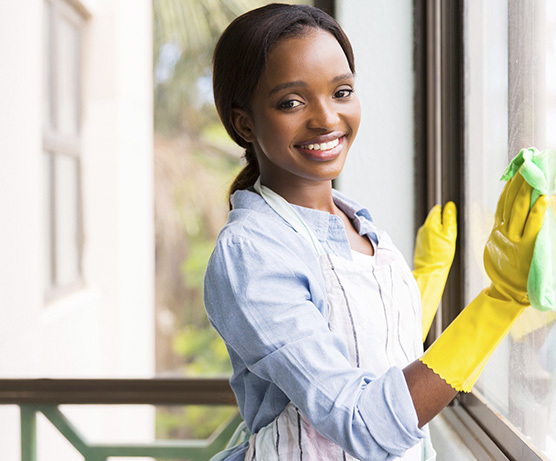 Mina’s Green Cleaning is always looking for honest, hardworking cleaning professionals with at least two years in the cleaning industry for both part-time and full-time positions. We do background checks on all employees and random drug screening.